Well it's the last weekend before Christmas. 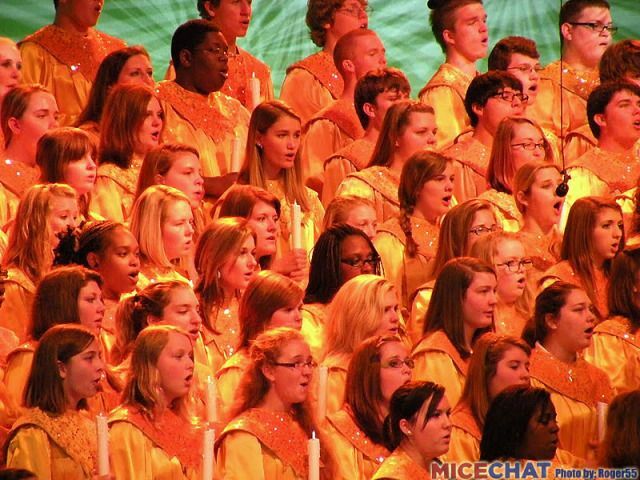 My how time flies! 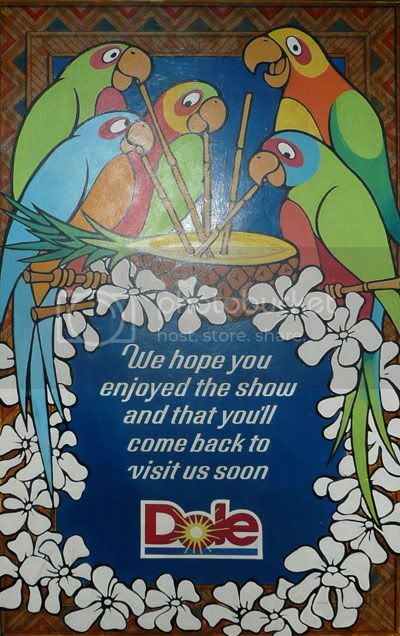 I hope that many of you will be able to visit your favorite theme park one last time before the year ends. 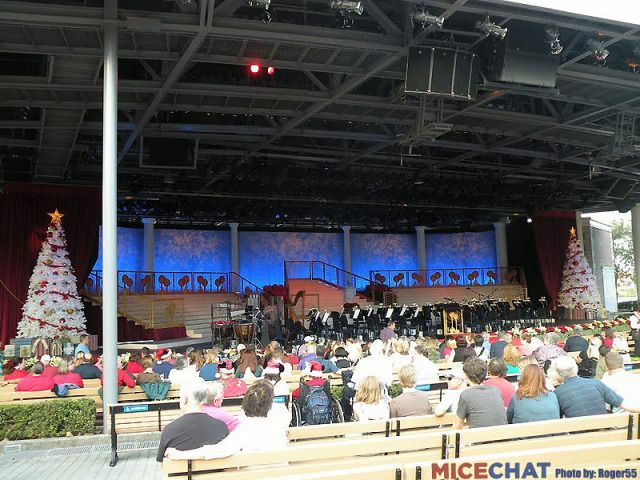 For those of you who are currently theme park deprived, you always have MiceChat, MiceAge and the Weekend Update! We're headed up to Orange County this evening to celebrate a very special birthday. 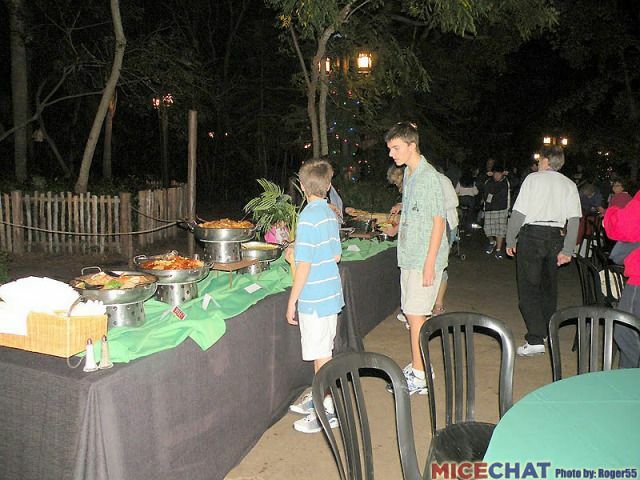 This young man has toiled behind the scenes of MiceChat since he was a pup, exercising his considerable technical skills to create the framework that allows us to bring this great Disney fan site to you. 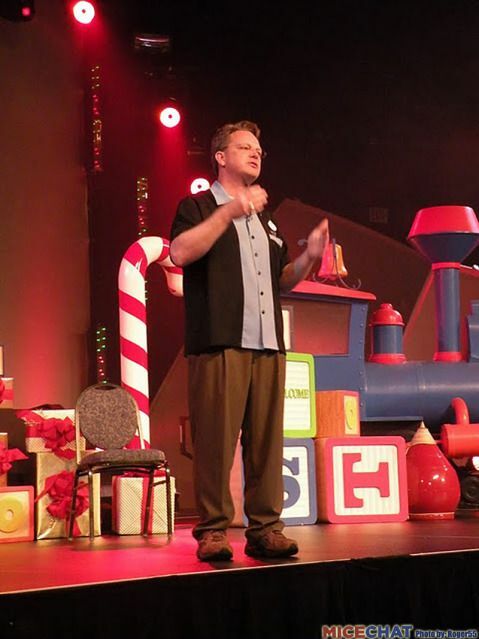 I hope you will join me in wishing Monorail Man a very, very happy birthday! 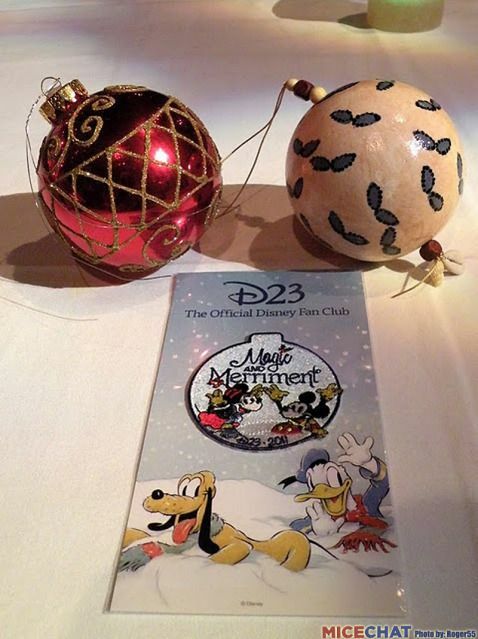 • Special gift for all guests from your friends at D23! 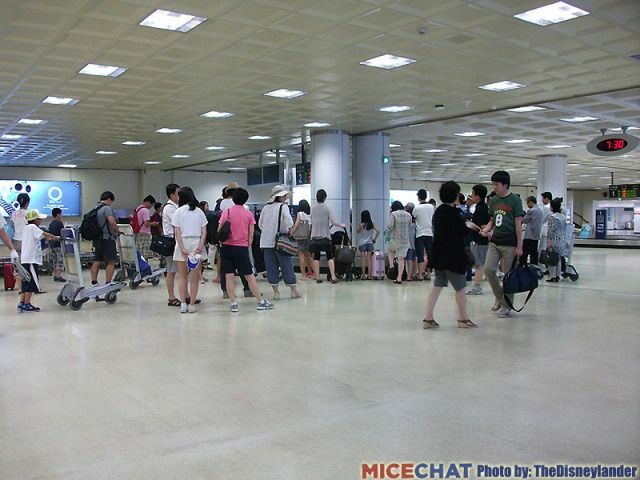 TheDisneylander continues his experience of a lifetime in South Korea. 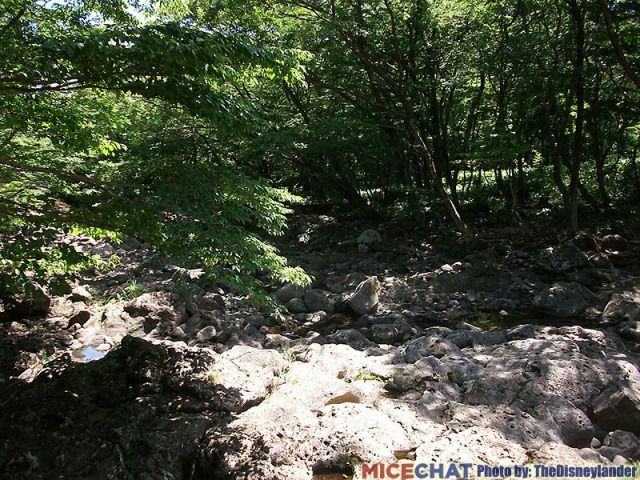 This week he takes us along as he visits Jeju Island. Have a safe and sane week everybody! 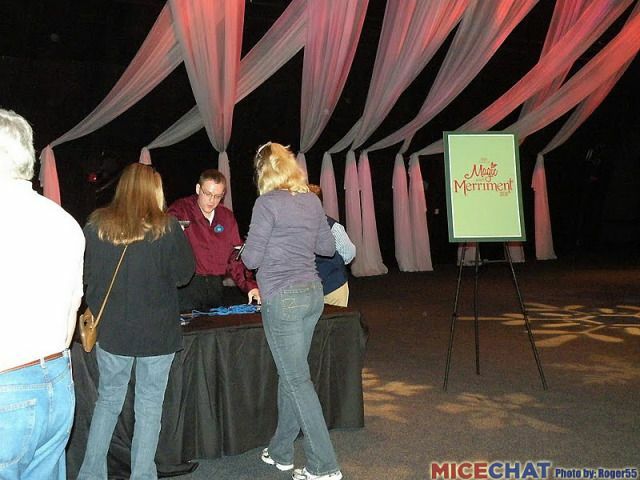 Wanted to share with you all a report on the recently held D23 Magic and Merriment event which took place this past weekend at Walt Disney World Resort. 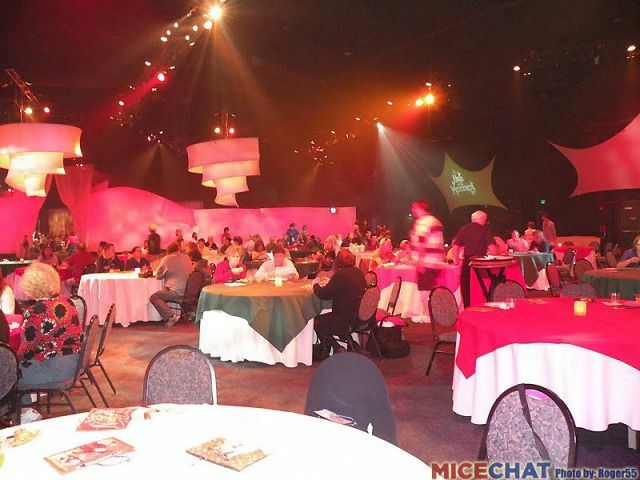 For 2011, D23 doubled the number of Guests by offering the event twice. 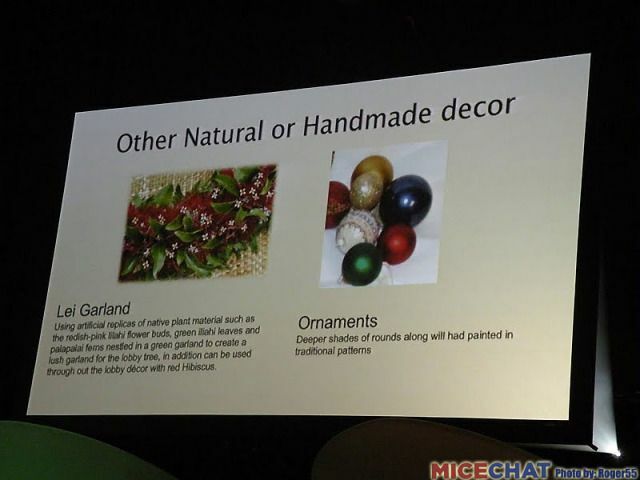 The first event took place on December 9th-10th, and the second event followed on December 11th-12th. 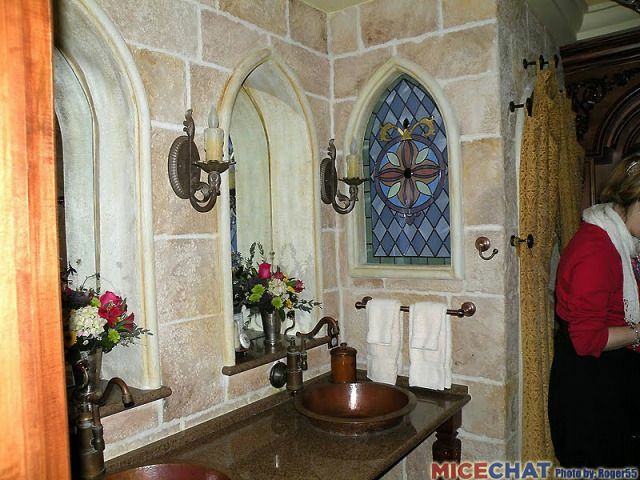 This was a welcome change due to the extreme popularity of Magic and Merriment. 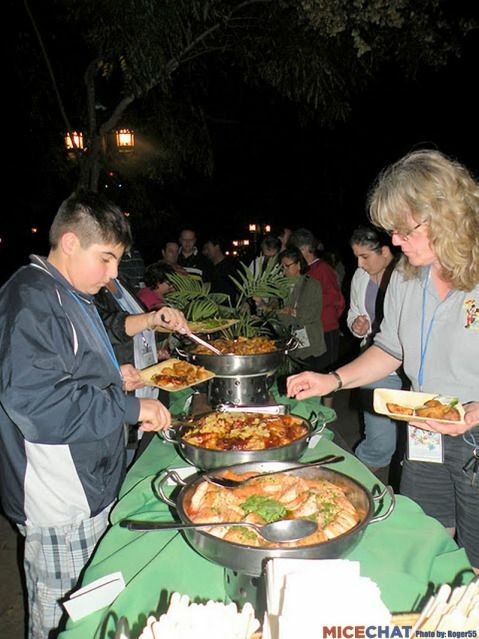 Last year's event sold out in the matter of seconds from when registration opened up online. 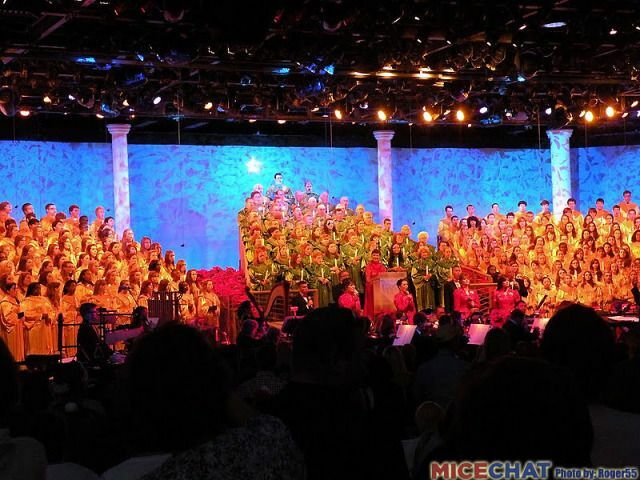 The event started out in Epcot and the World ShowPlace Pavillion. 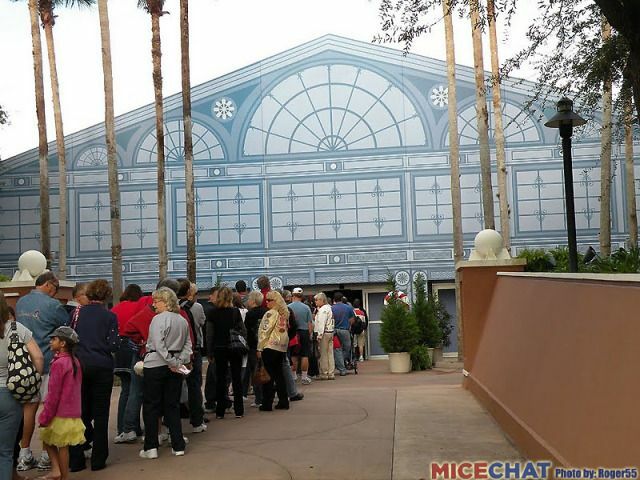 Guests lined up to receive their event credentials. 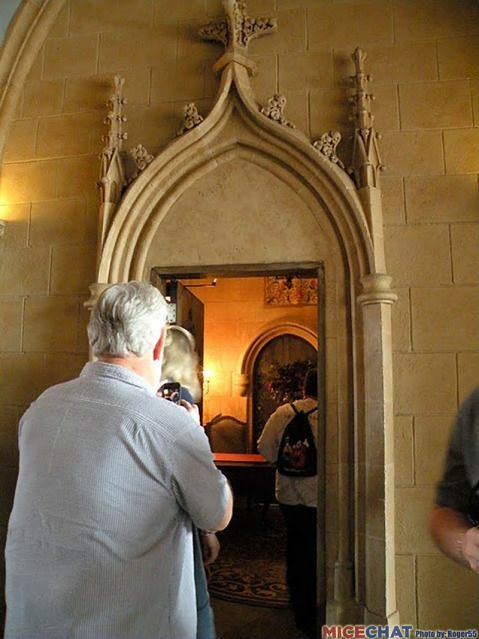 Next stop was to sign up and pick a time slot for the Castle Dream Suite tour. 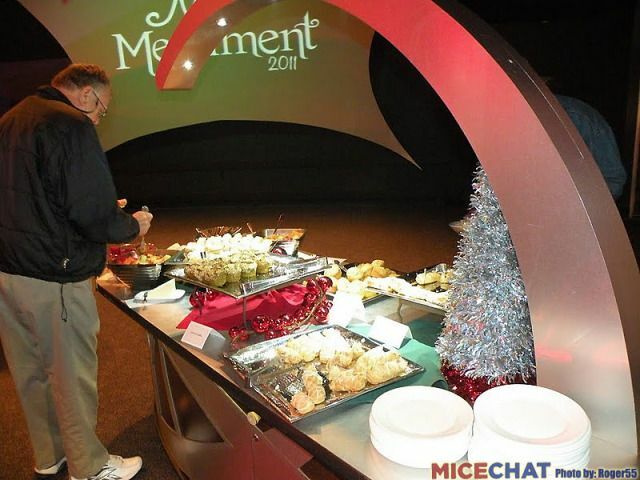 A breakfast buffet was set up in the main room of the World ShowPlace. ...Gifts! 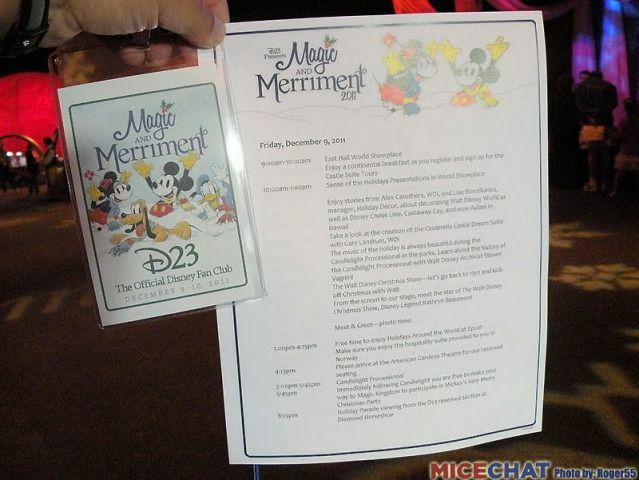 Each Guests received a Christmas ornamet, a Magic and Merriment patch and a red woolen scarf (not pictured) with the Magic and Merriment logo on it. 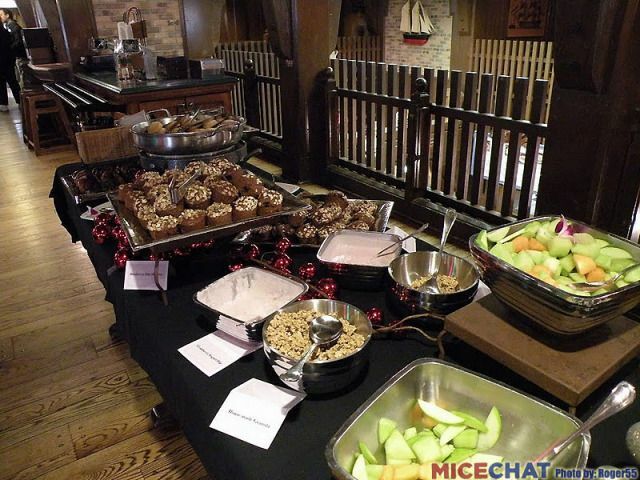 Plenty of tables for all the Guests to enjoy breakfast and the morning's events. 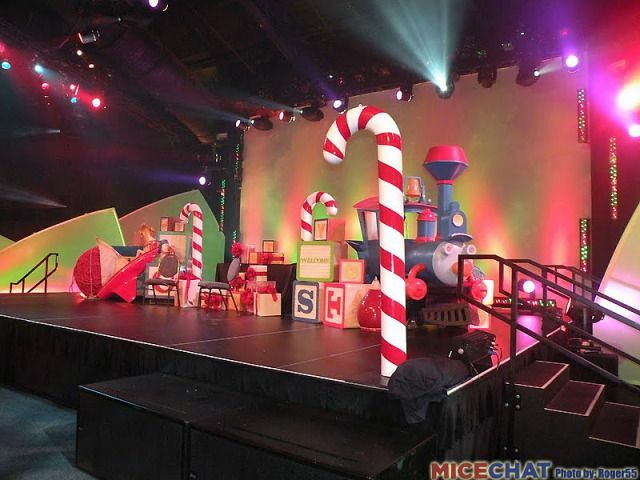 The stage was also set up in Holiday decor for the morning presentations. 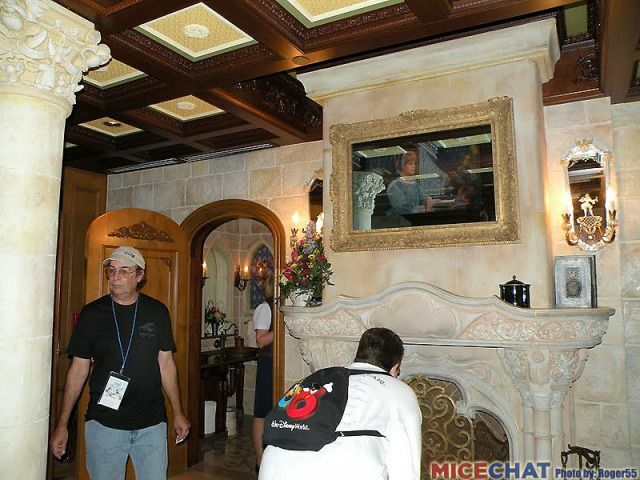 Photo op locations were also set up in the room. 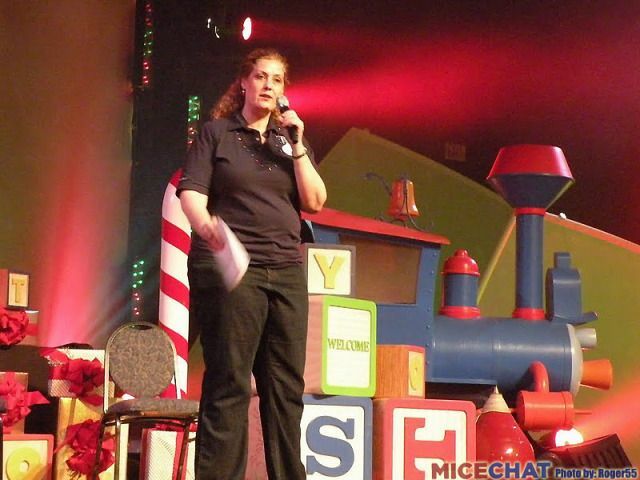 Since Steven Clark was not able to attend the event, our host for the weekend was Laura S. who gave the welcome message. 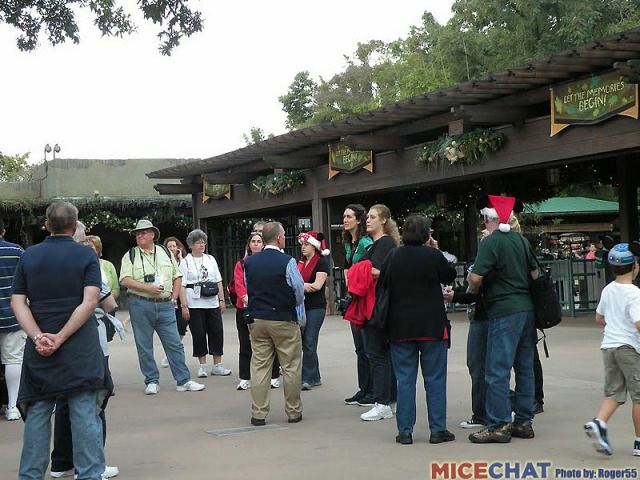 First up were Alex (WDI) and Lisa (Holiday Decor) who spoke to the group about holiday decorations for the parks, resorts, cruise line, and Aulani. 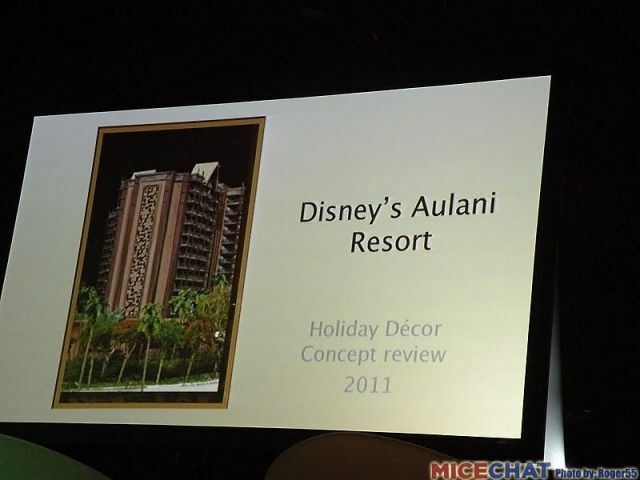 The majority of the presentation was on how they developed the decorations for Aulani. 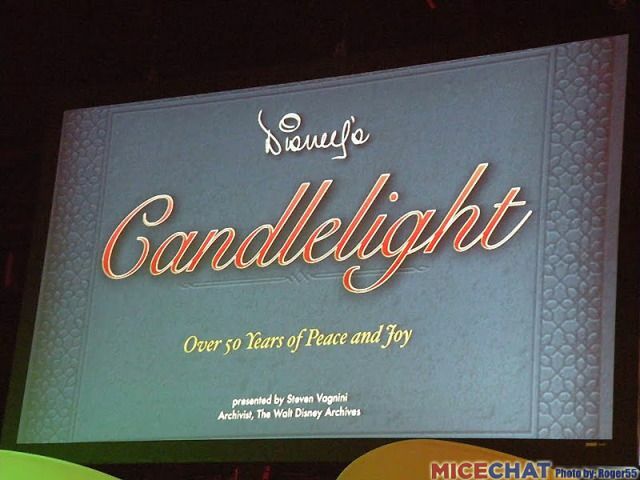 Archivist Steven V. was next to talk to us about the history of the Candlelight events at Disneyland and Walt Disney World. 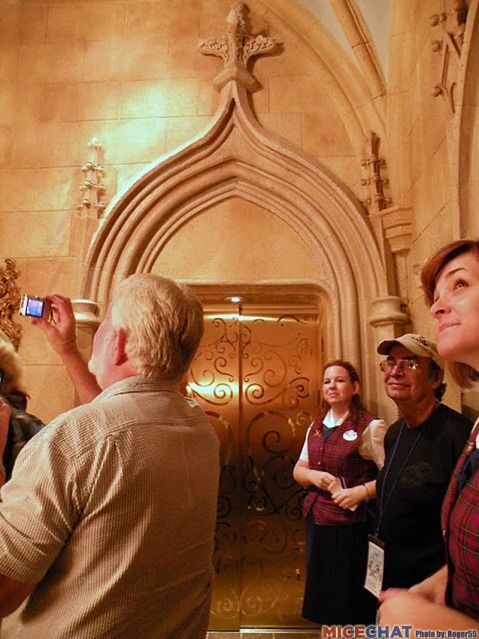 Imagineer Gary L. took the stage to make a presentation on the development of the Castle Dream Suite which we were all going to get to tour the following day. 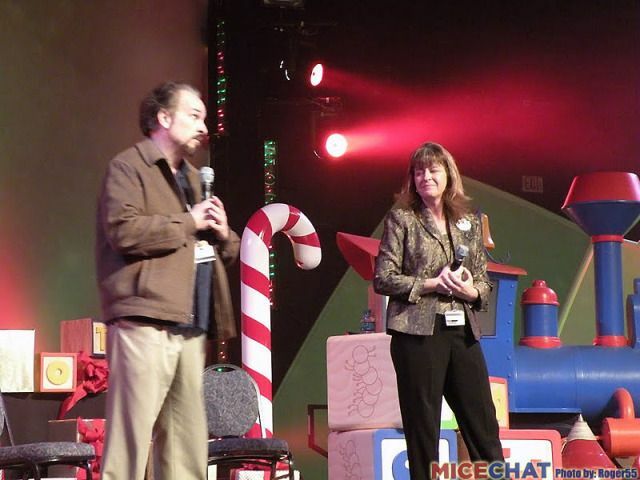 The presentations concluded with a conversation with Kathryn Beaumont. 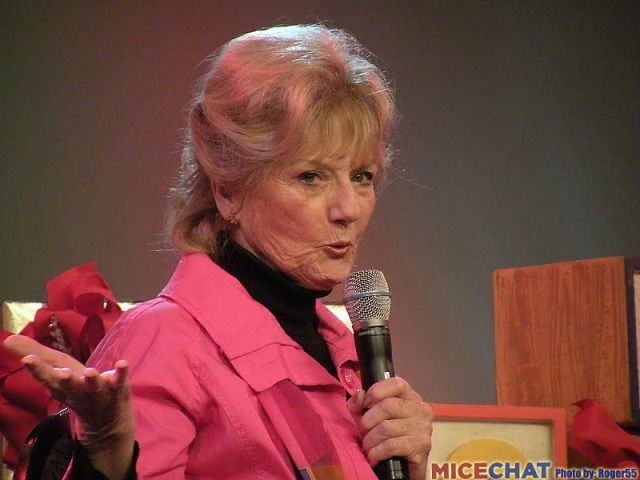 Ms. Beaumont provided both the voice and live acting references for Alice (Alice in Wonderland) and Wendy Darling (Peter Pan). She is such a wonderful lady! 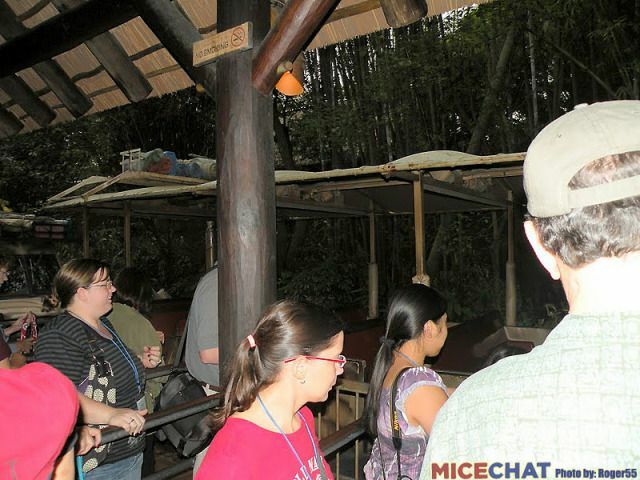 Following the morning presentations there was free time to explore Epcot on our own. 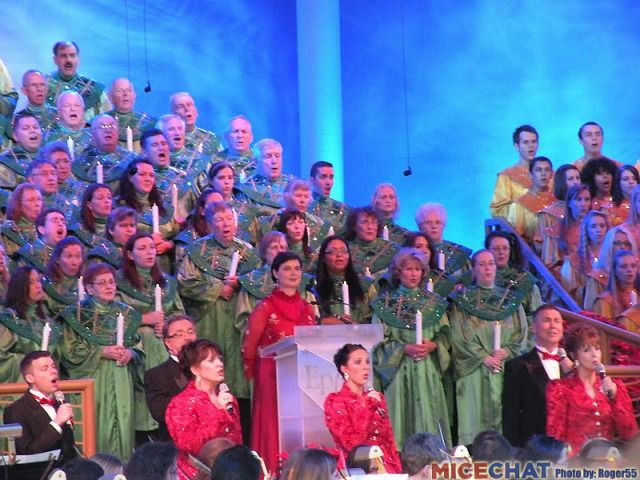 We all met up again for the first Candlelight presentation of the evening where the group had reserved seating awaiting us all. 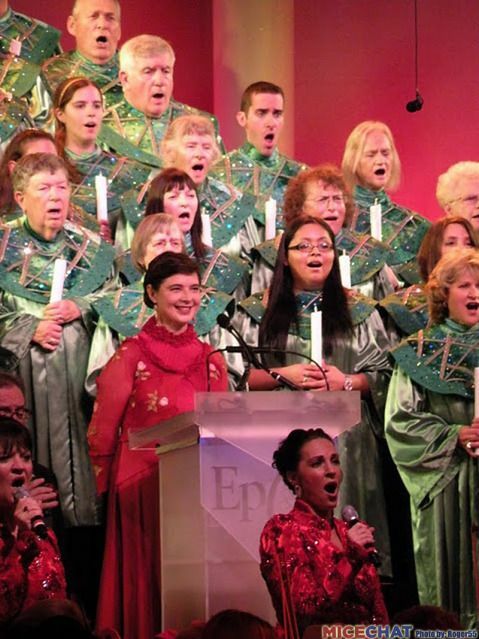 The guest narrator for the evening was Isabella Rossellini! 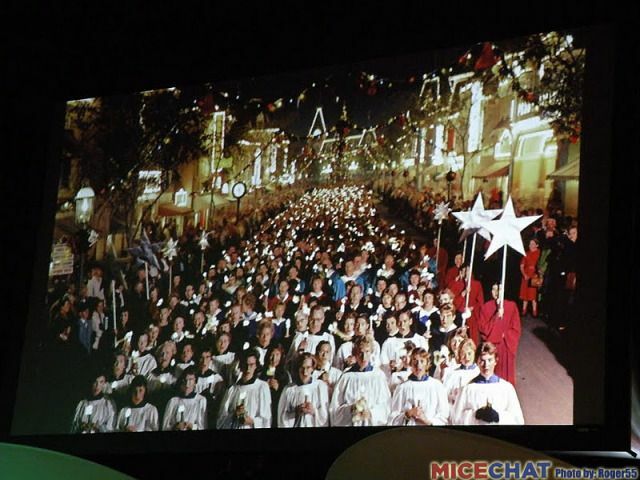 After Candlelight, we all made our way over to the Magic Kingdom to attend "Mickey's Very Merry Christmas Party". 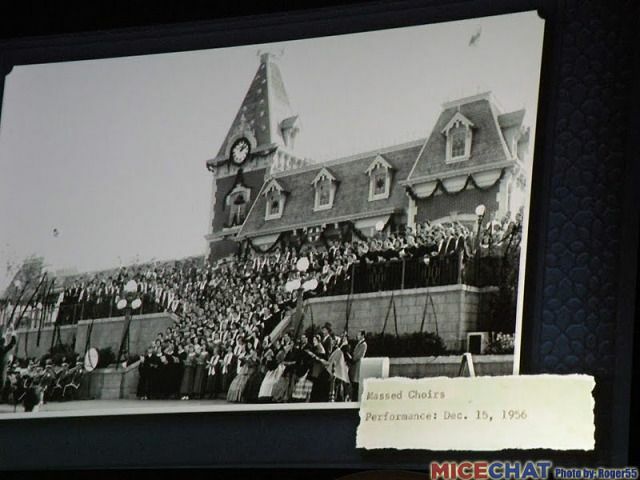 D23 arranged for reserved viewing of the parade in front of the Diamond Horseshoe Revoew. 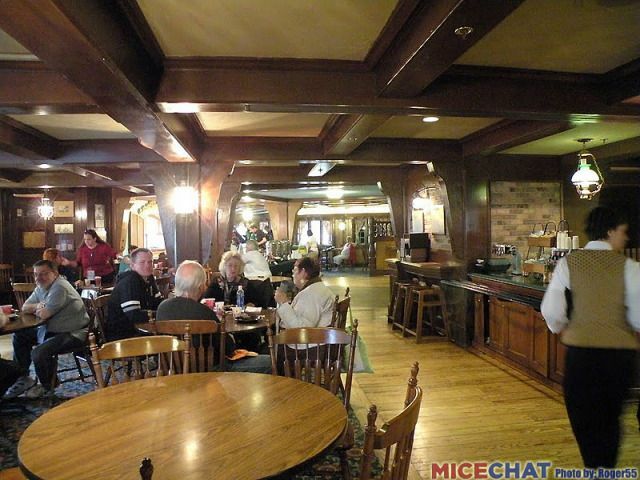 Day 2 of the event started with an early morning private breakfast in Columbia House at the Magic Kingdom. After breakfast were the tours. 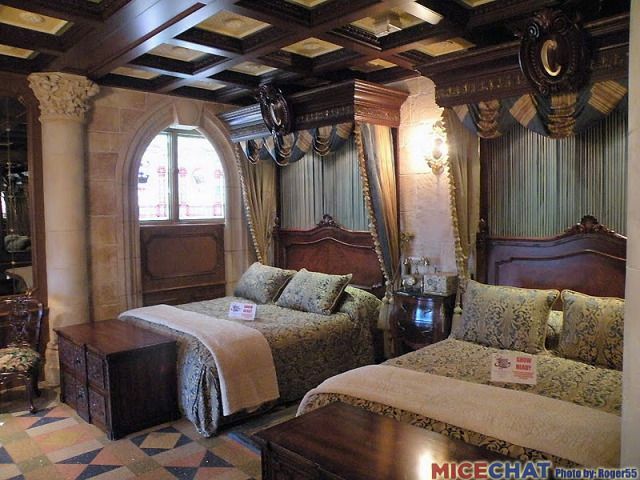 My first tour was of the Castle Dream Suite. 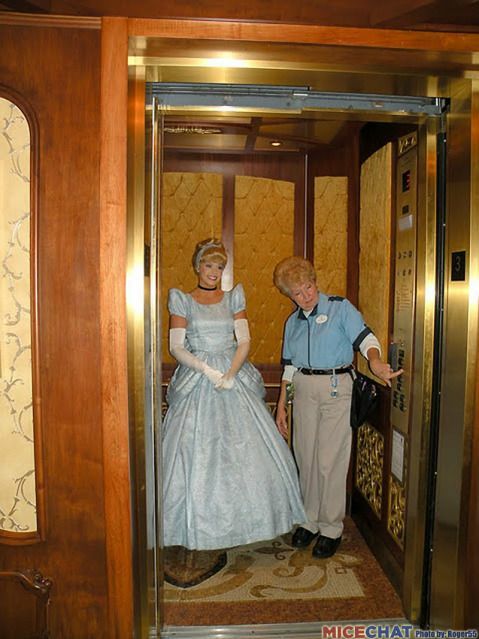 While waiting for the elevator to take us down, the doors opened up and there was Cinderella herself! 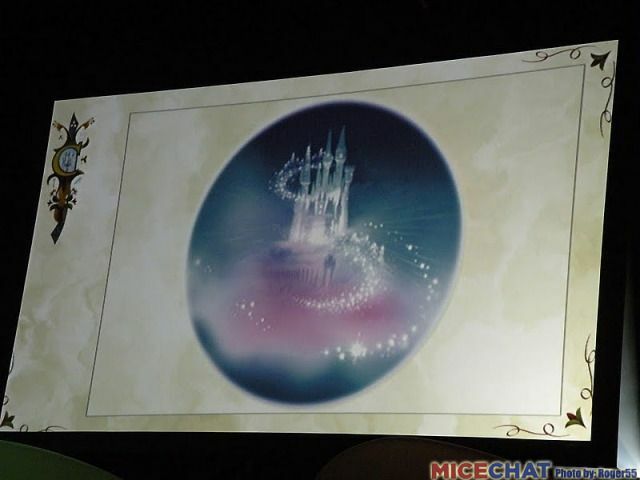 I think she was in the Castle getting ready for the next Castle stage show. From the look on her face, I don't know who was more surprised, our group or her! 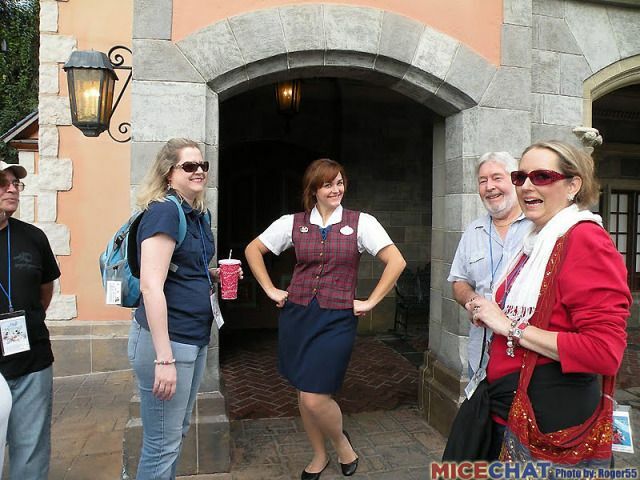 She immediately smiled and we all snapped photos as fast as we could! Somehow I felt that we were intruding on her! 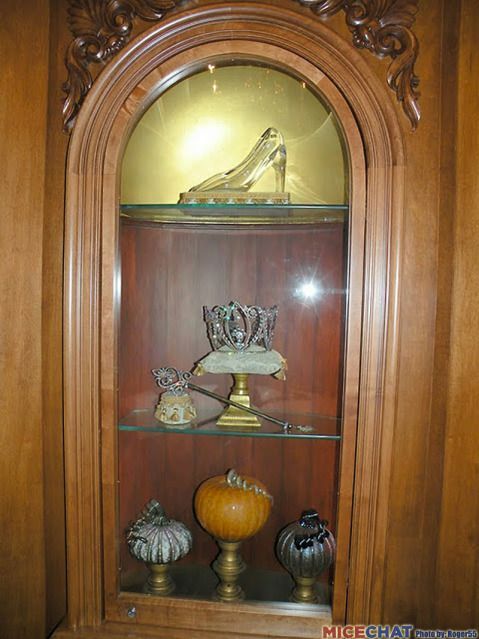 The glass slipper on display is the actual one used for the Annie Leibovitz phtograph of Scarlett Johansson as Cinderella. 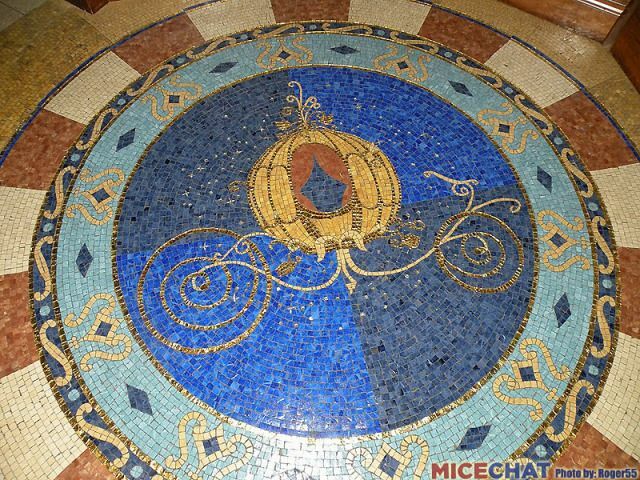 The crown and septor are the ones used in the Cinderellabration show at the Magic Kingdom a few years ago. 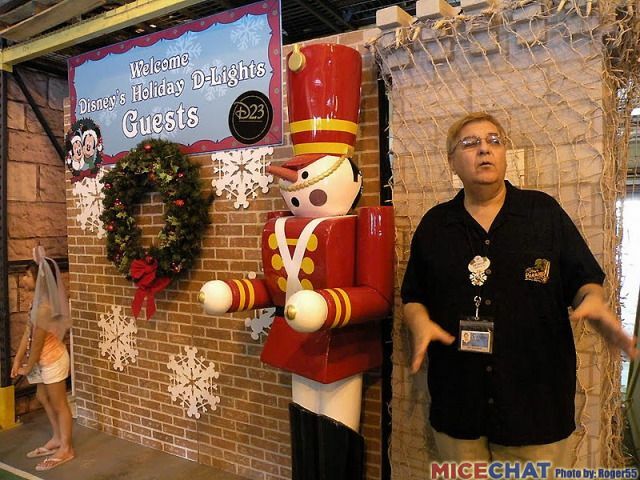 The next set of tours were backstage to visit Events Decoration, Holiday Decorations and the parade float barns. 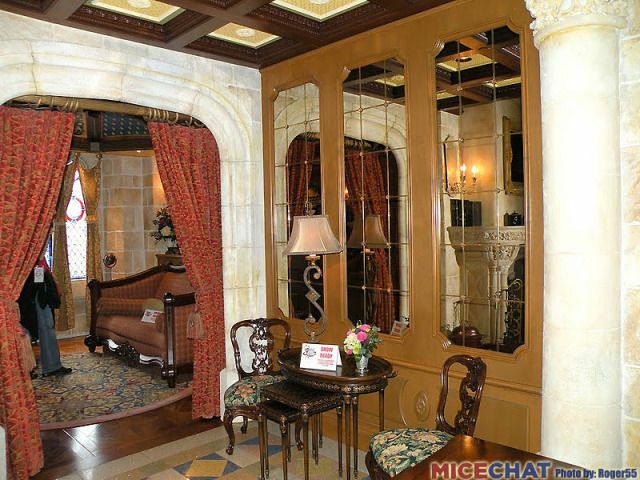 Pictures were not allowed, but this one display was set up specifically for the D23 group and we were allowed to photgraph it. 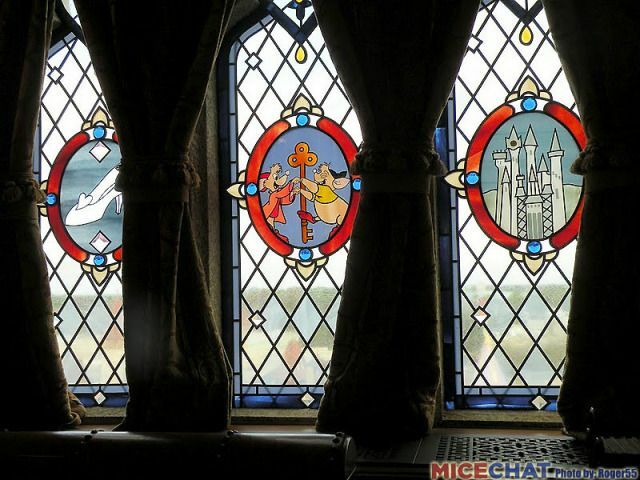 The display shows how the holiday lighting is installed on Cinderella Castle such that it isn't visible during the daytime. 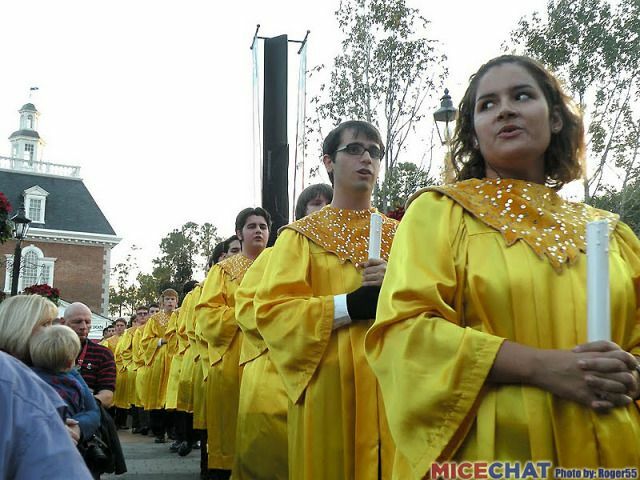 The Town Square Toy Soldiers were actually molded directly from the Toy Soldier costumes in the Christmas parade. 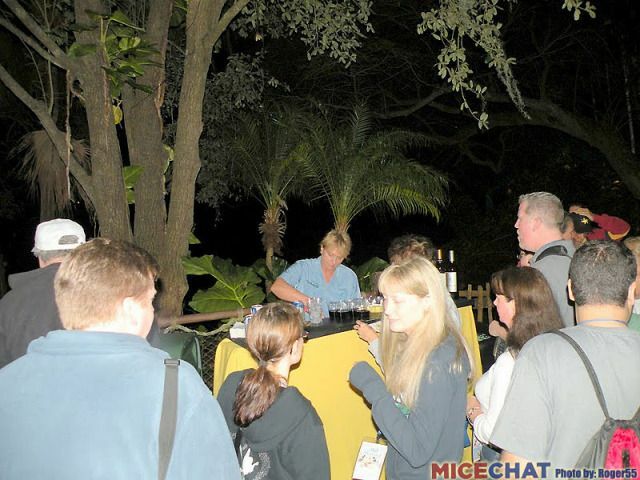 Last stop for the event was at Disney's Animal Kingdom. 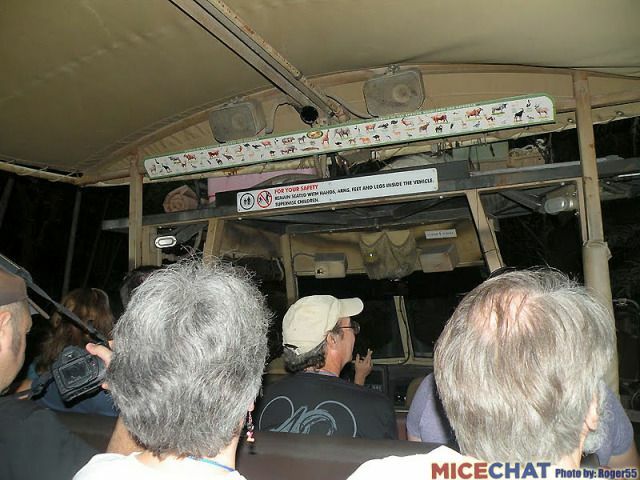 D23 arranged for the group to get the "last safari" of the day at dusk and the last rides on Everest for the day. 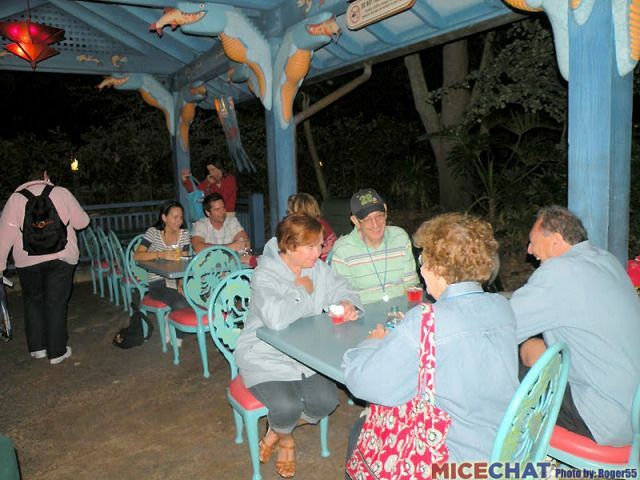 We then all moved to the Flame Tree Garden for a pre-dinner reception. 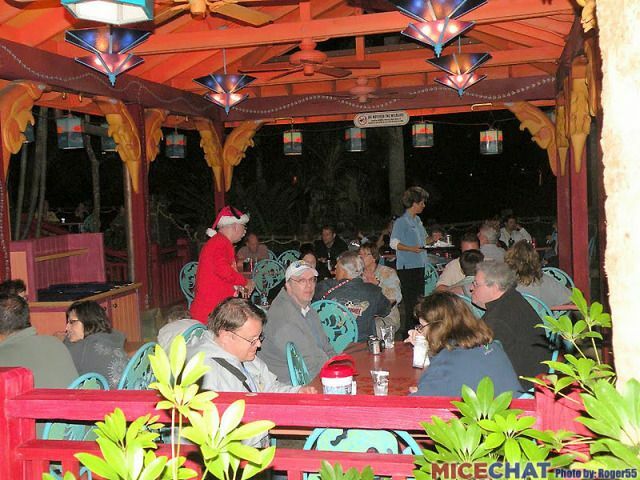 We were greated by this steel drum band playing Christmas music! 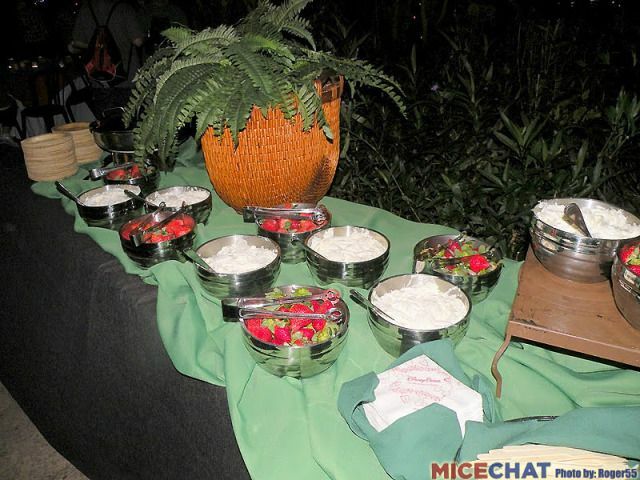 It was a jammin' good time! 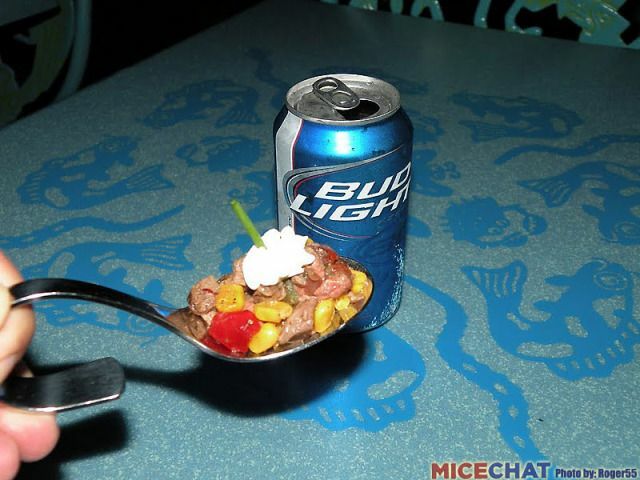 After a relaxing reception and libations to keep our spirits high, we moved on to Camp Mickey Minnie where our dinner was awating us. 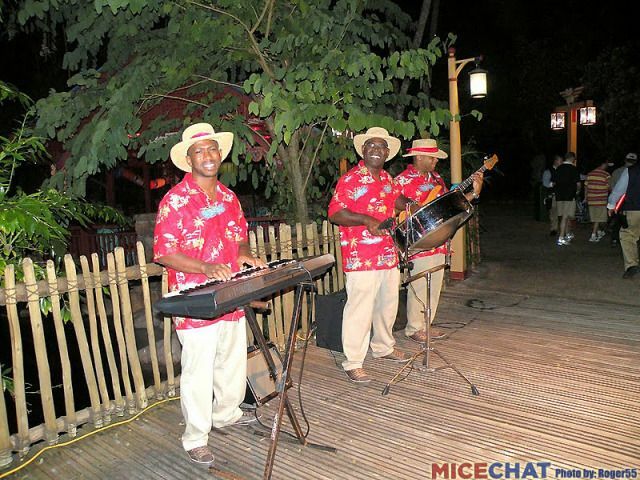 During dinner, there was atmosphere entertainment. I was fortunate enough to sit at the same table as Ms. Beaumont. What a thrill that was for me! 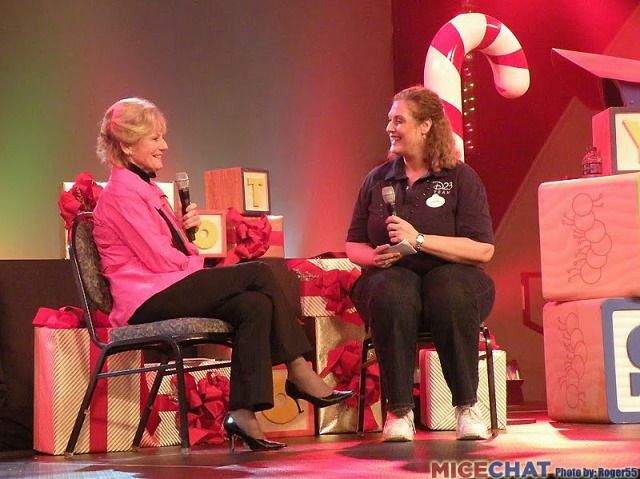 She was so friendly and shared with us many stories about her life experiences. That's about it for this report. 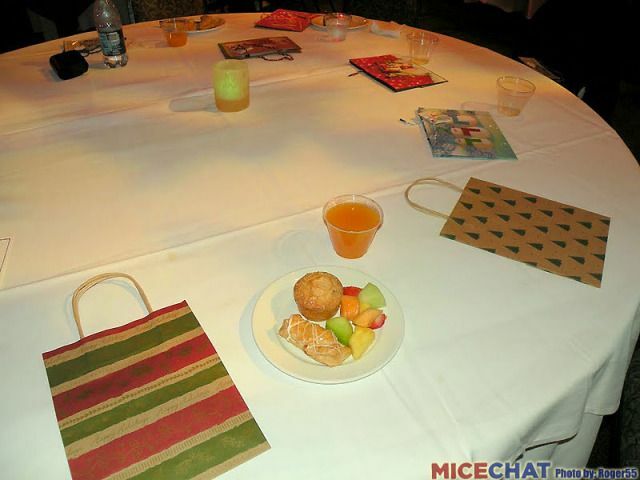 Hope you enjoyed getting just a taste of D23 Magic and Merriment 2011! 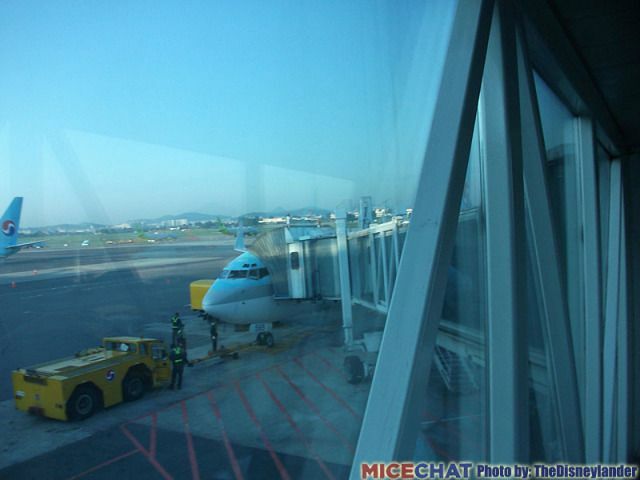 The sky is blue, the plane is ready – off to Jeju Island we go! 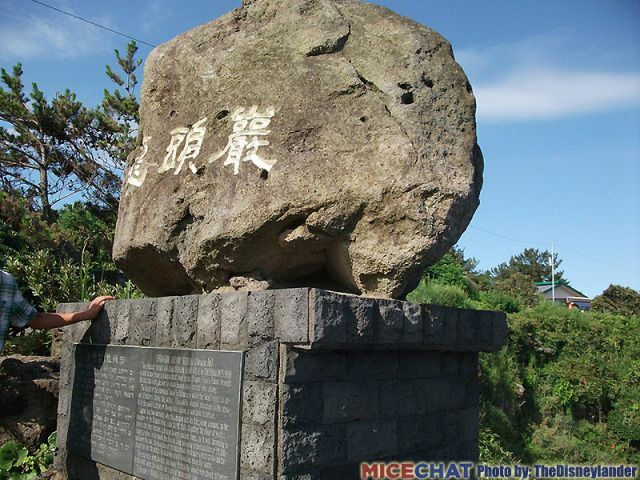 Jeju Island (제주도) is a self-governing province of South Korea, and lies south of the Korean peninsula itself. 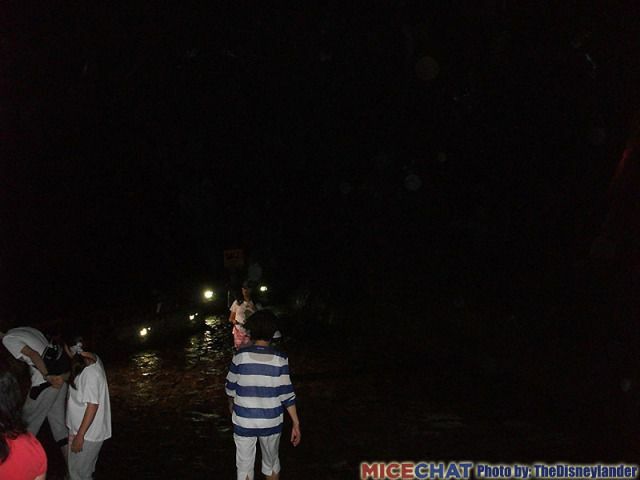 It is a volcanic island, dominated by Mt. Halla (1,950 m above sea level). The island measures 109 miles across at its widest point, and is home to a number of unique species of fauna and flora that distinguish the island from the mainland. 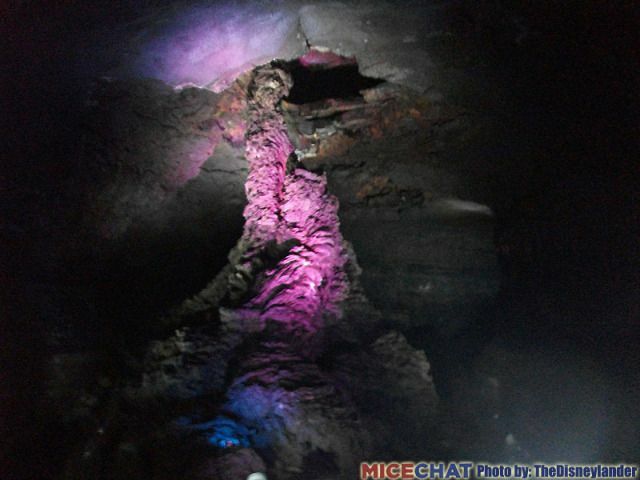 It is also the site of several of the most breathtaking sights in the country, which has made it one of the top tourist sites in the country. 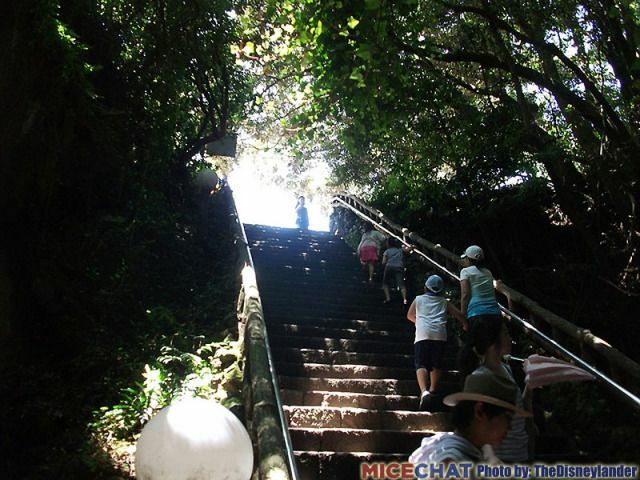 The clear sky beckons - welcome to Jeju Island! 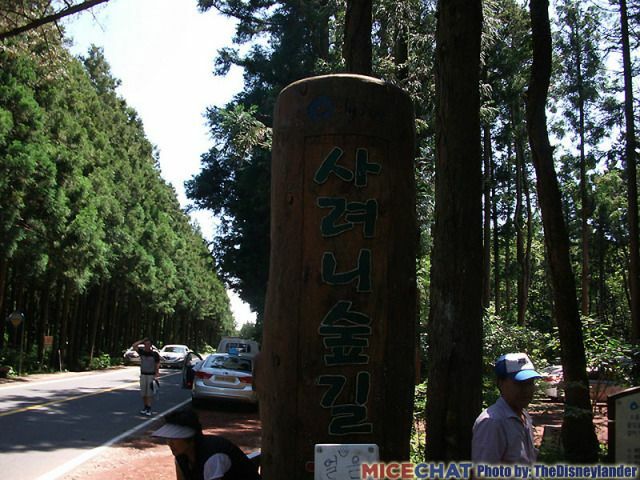 Heading southwards towards the opposite side of the island, our next stop was the Saryeoni Forest Trail - a network of trails that cover much of inland Jeju, covering more than 15 kilometers in total! 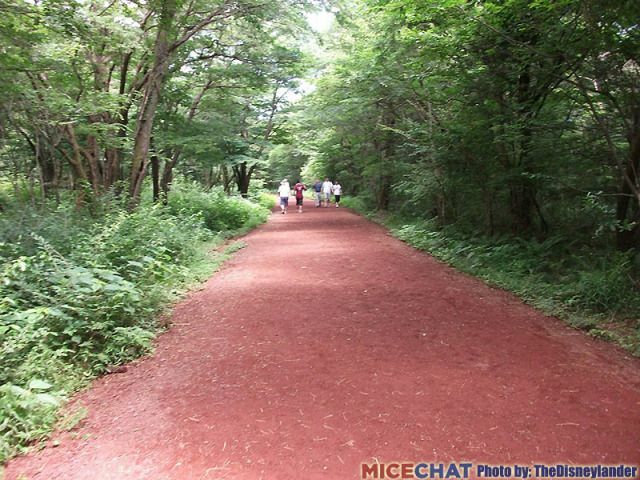 It would've been a very relaxing, very enjoyable walk had it not been for South Korea's summer heat, with temperatures rising up to nearly 90 degrees Fahrenheit during our stay. 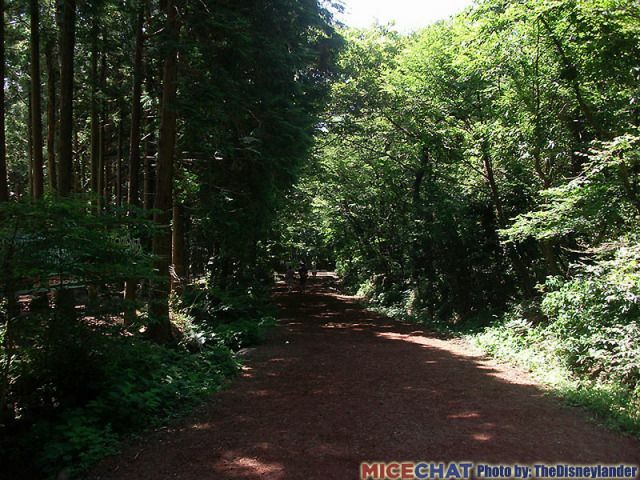 But it was still a very calm, extremely peaceful trail. I've been told that you could literally walk the whole day and never run out of new paths to take. ...towards our next destination, which would prove to be considerably cooler. 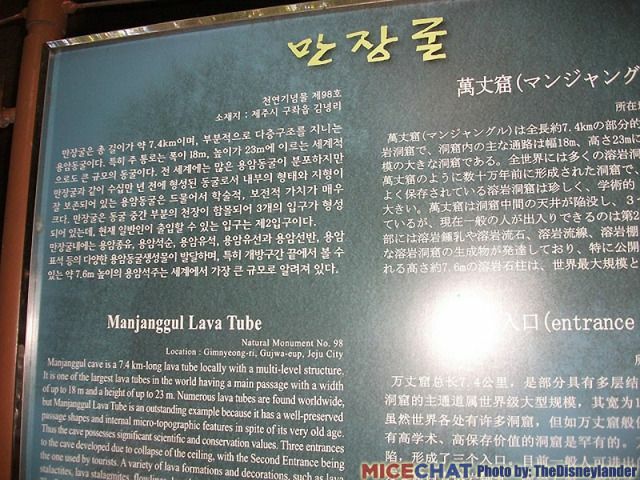 Welcome to the Manjanggul Lava Tube, one of the largest lava tubes in the world. 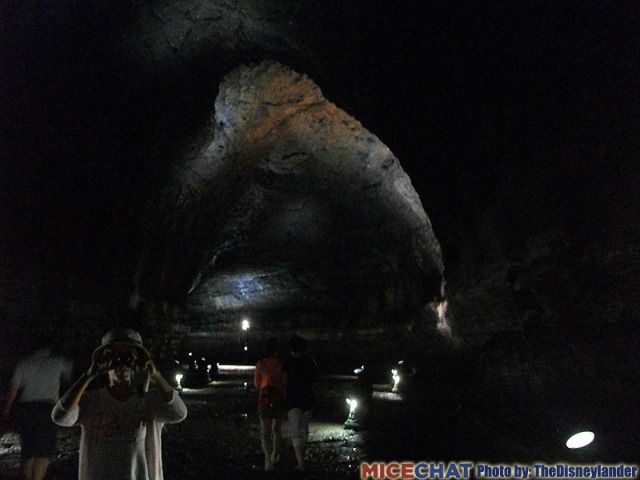 At 7.4 kilometers long, it stretches for ages underneath Jeju Island's surface. 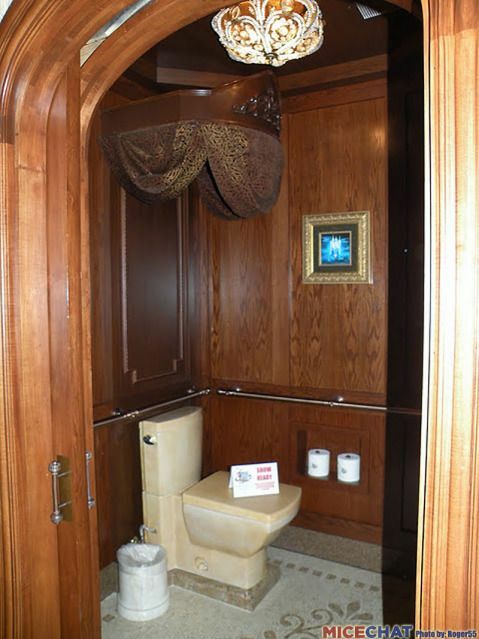 It was quite dark in there! These photos really do not do justice to the scale of the whole thing. 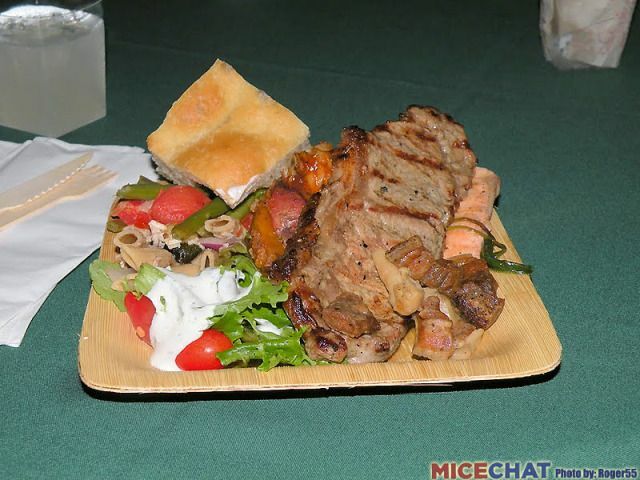 It's massive! 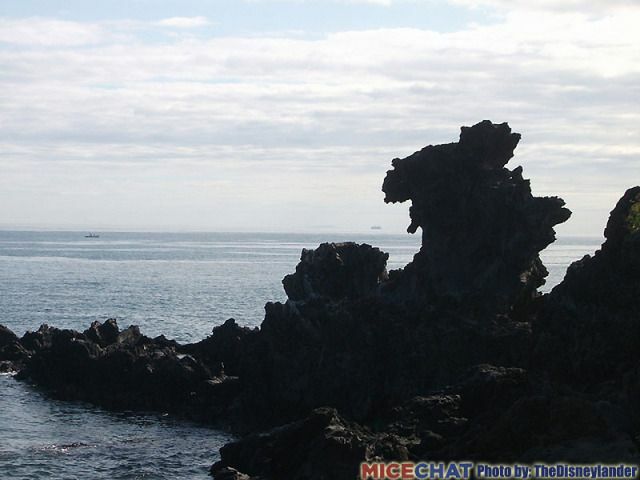 Stay tuned for even more amazing images from picturesque Jeju Island, coming up next. 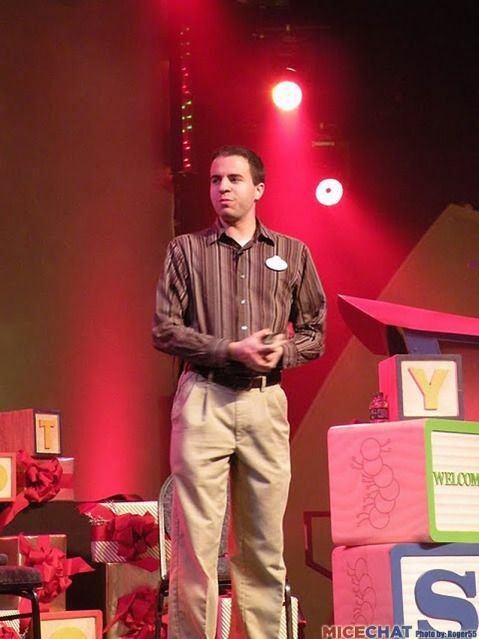 A VERY happy birthday to the magic man himself, Monorail Man!!! 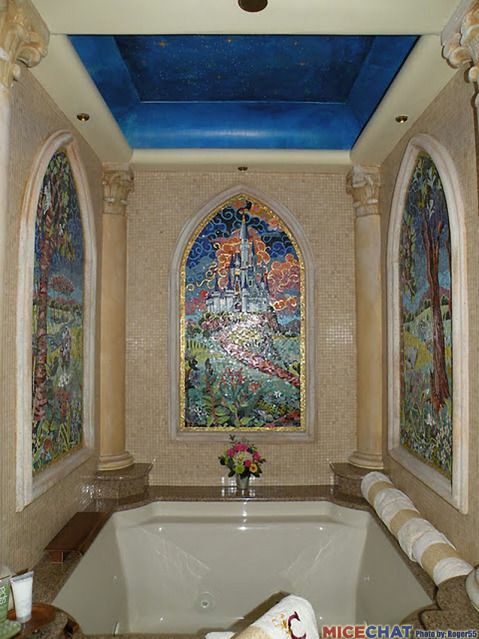 May all your dreams come true! Great update today. 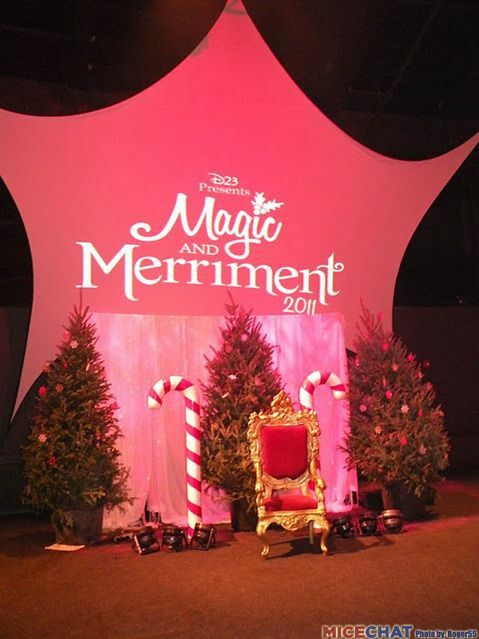 I did the first Magic and Merriment event. It was really fun. Wonderful update! 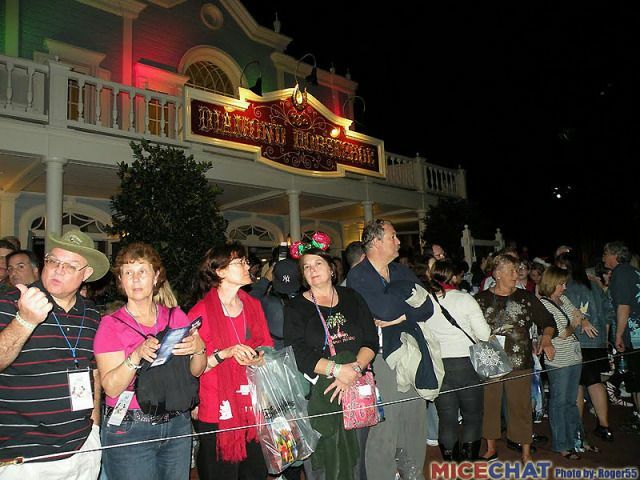 We're going to have to try and head to the Magic And Merriment one year...looks like fun! 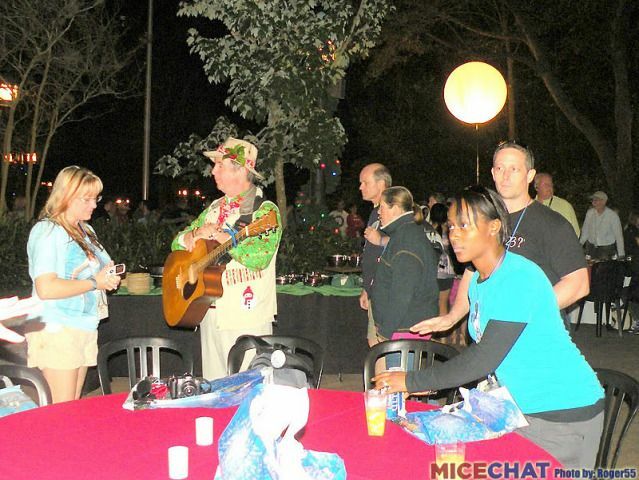 And happy birthday Monorail Man! !